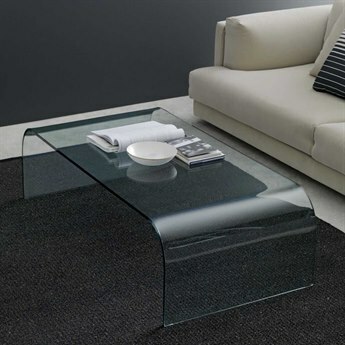 In 1881 in Milan, Italy, Luigi Fontana started his company manufacturing float glass for the construction industry. 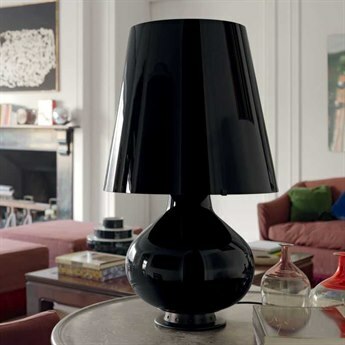 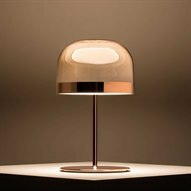 After acquiring art director Gio Ponti in 1931, Fontana’s company would soon begin creating bespoke glass furnishing accessories and eventually develop into the full lighting and furniture brand Fontana Arte that we know and love today. Since its inception, the company has prided itself on its innovative, beautiful lighting designs with superior Italian craftsmanship and attention to detail. 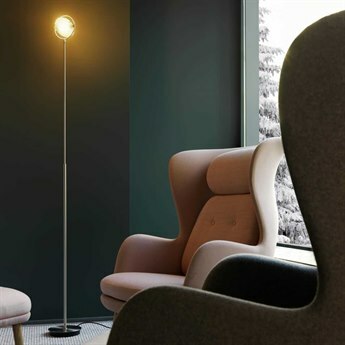 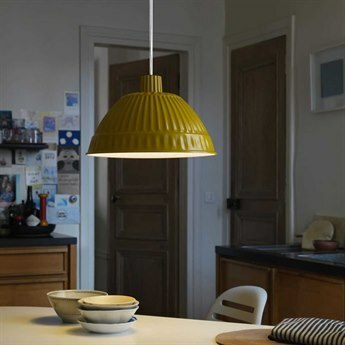 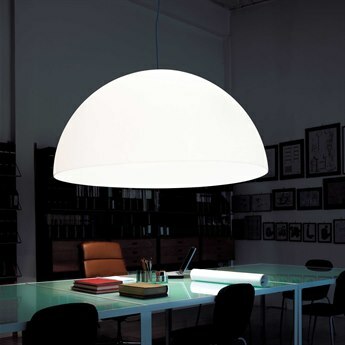 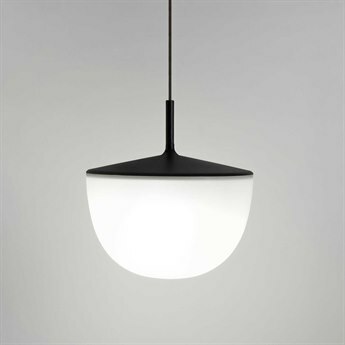 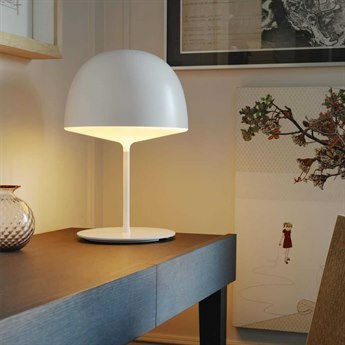 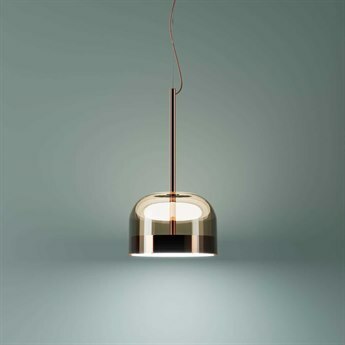 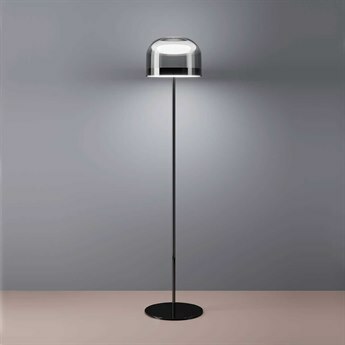 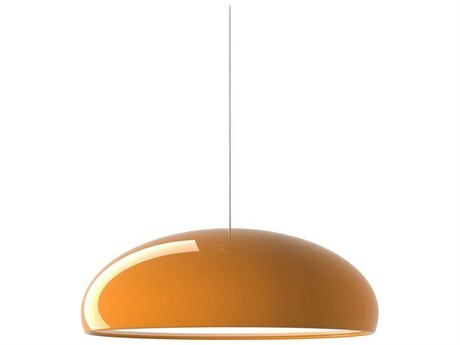 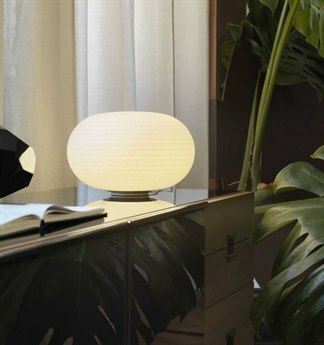 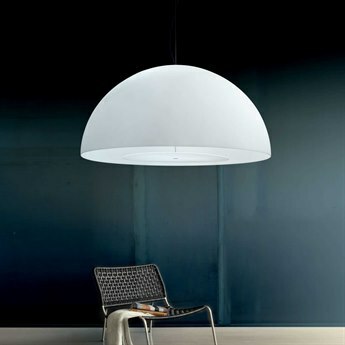 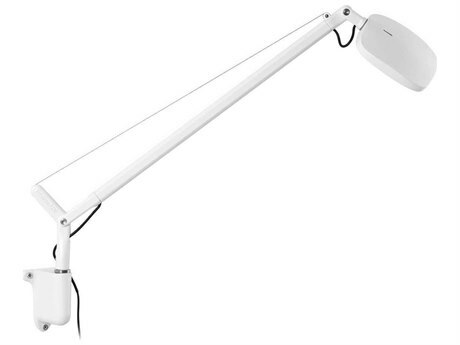 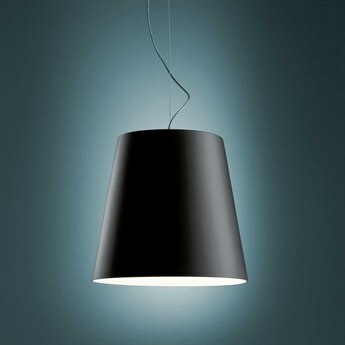 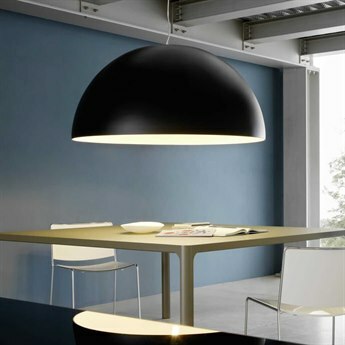 The brand is known for its collaborations with top Italian designers, and for its impressive number of accolades within the lighting industry over the years, including the iF Product Design Award and the Red Dot Design Award. 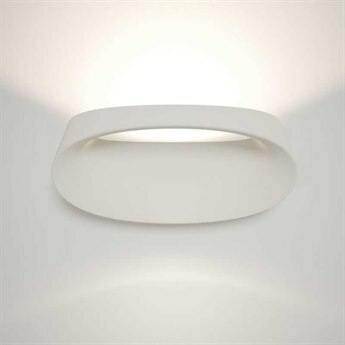 The history of Fontana Arte includes decades of iconic lighting designs and acquisitions of other top lighting conglomerates to build the renowned, recognized, and admired brand of today. 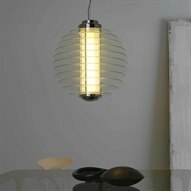 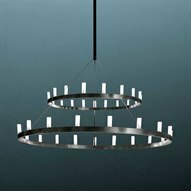 Fontana Arte designs lighting that is not only a work of art, but functional in your space. 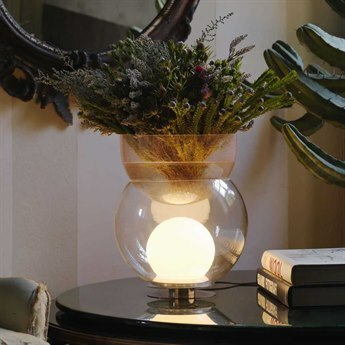 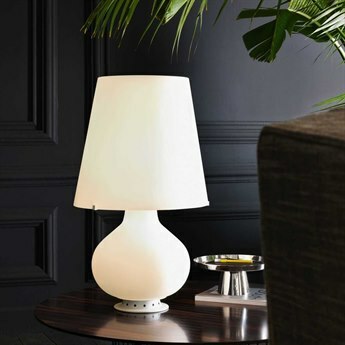 With a wide selection of table lamps, wall lamps, ceiling lamps, and outdoor lamps, the brand consistently offers unique and on-trend ways to light your home in a way that blends easily with your personal style. 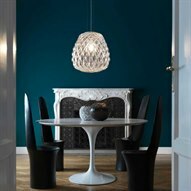 The luxury, contemporary lighting collections available are well suited to fit seamlessly into your decor, while serving to provide necessarily lighting to your space. 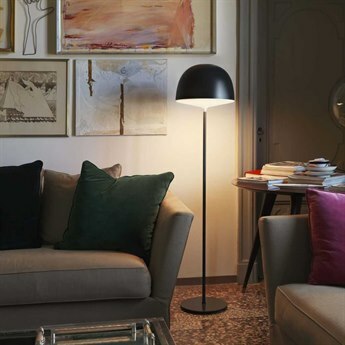 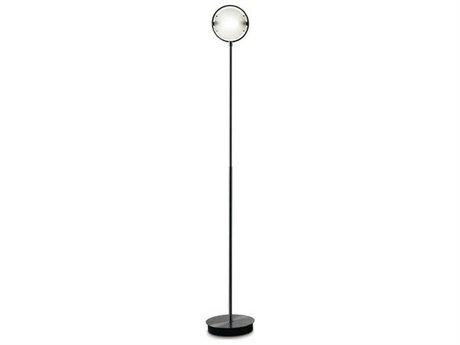 Iconic designs, like the Bilia table lamp and Nobi floor lamp, coupled with durable construction and fine Italian craftsmanship are sure to impress. 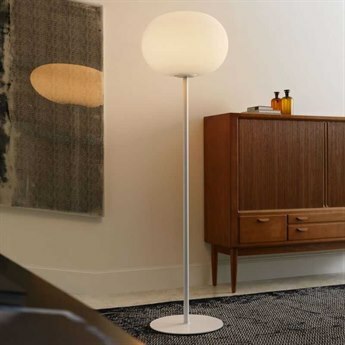 In addition to lighting, Fontana Arte also creates modern furniture pieces with a unique aesthetic to fit well in the modern home. 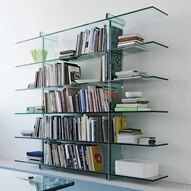 Bookcases and tables with simplistic glass features serve as not only functional pieces of furniture, but pieces of art as well. 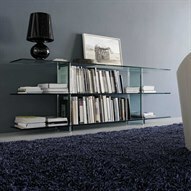 A contemporary look with clean lines and a minimalistic style best describes the aesthetic of Fontana Arte. 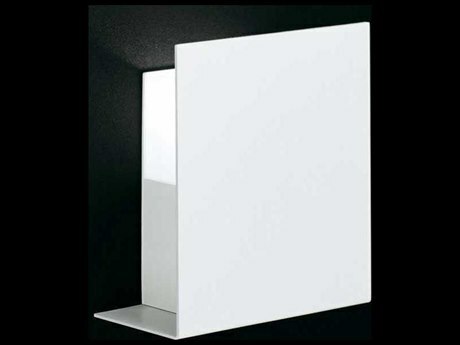 Chrome, white, black, and polished chrome finishes blend beautifully into your existing decor, and fare best in a space with modern and contemporary styling. 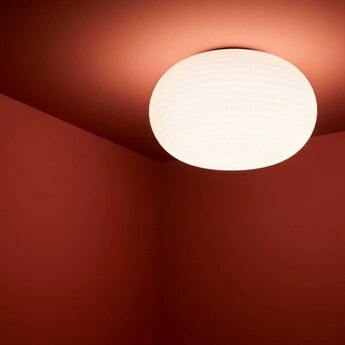 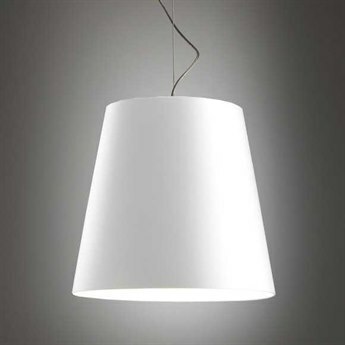 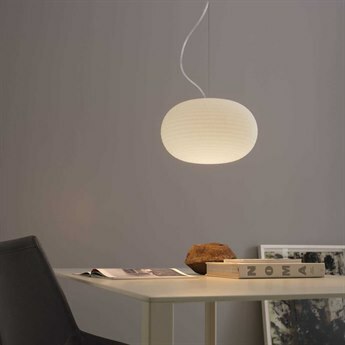 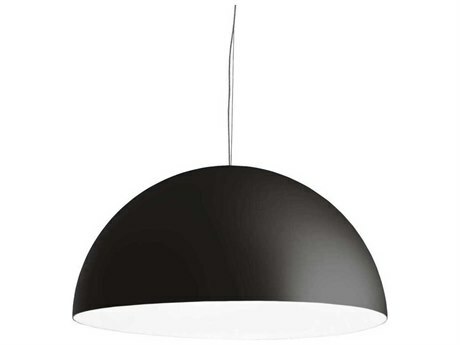 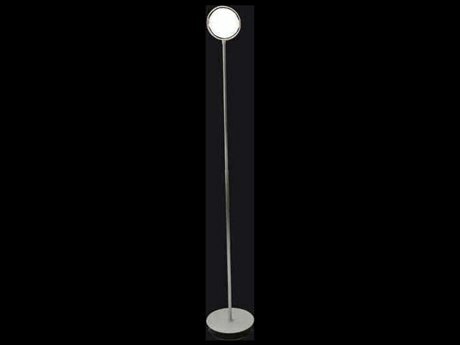 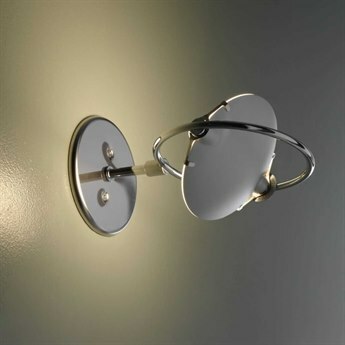 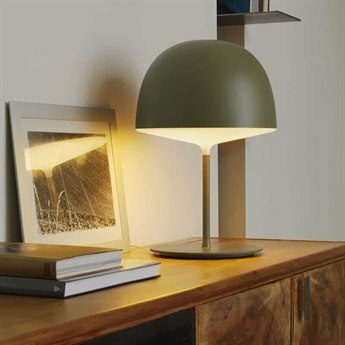 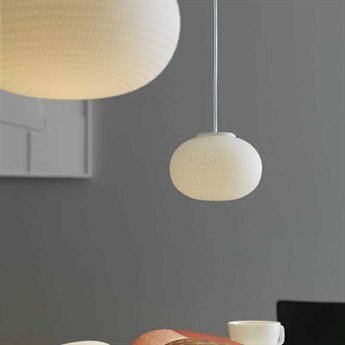 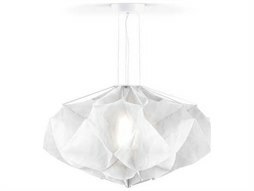 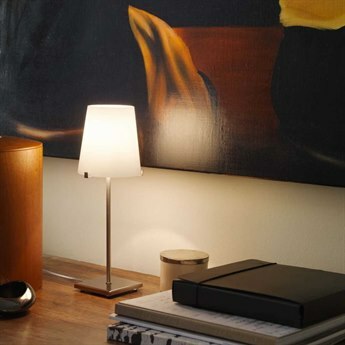 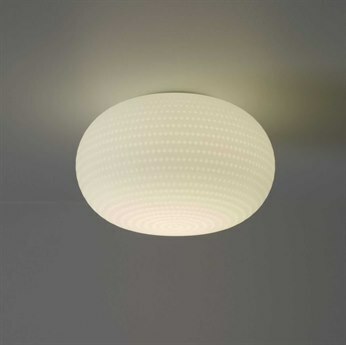 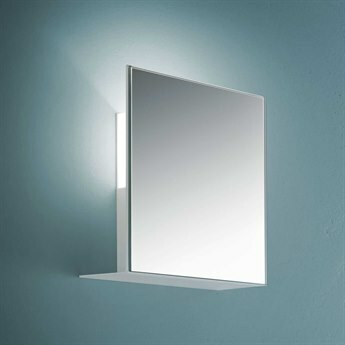 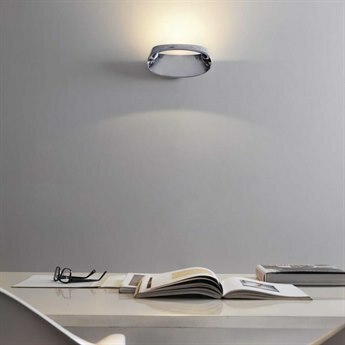 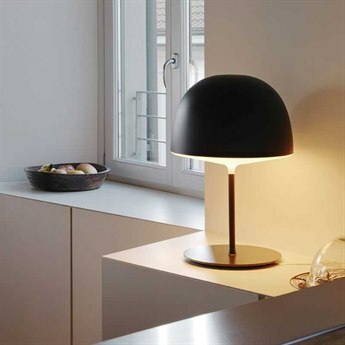 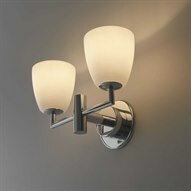 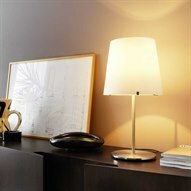 The simple designs of Fontana Arte lighting add a touch of elegance to any space. 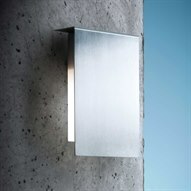 With a number of different styles, sizes, and finishes, the Fontana Arte aesthetic has something for everyone. 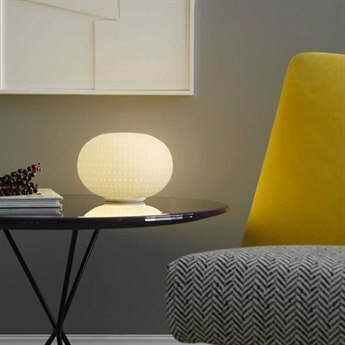 The simplistic style of Fontana Arte makes it a great addition in any room, easy to incorporate into your own personal style and dress up however you see fit. 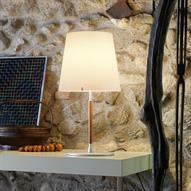 The fine Italian craftsmanship of Fontana Arte lighting pieces is sure to add contemporary elegance to your home. 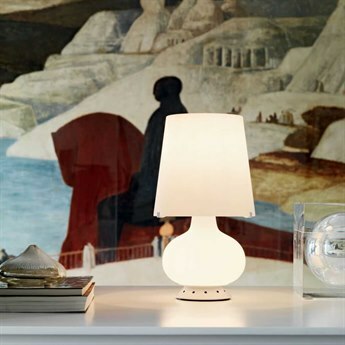 With table lamps, wall lamps, and ceiling lighting perfect for every room, Fontana Arte will not only light your home, but add an artistic element to your space. 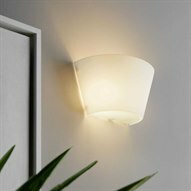 Fontana Arte lighting is not only beautiful, but durable and timeless, so you can enjoy your lighting for years to come. 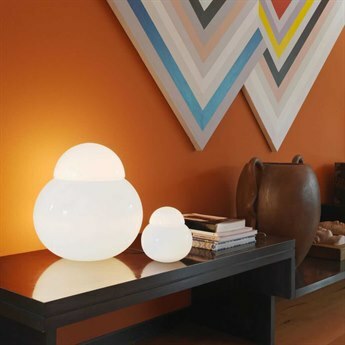 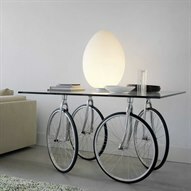 Outfit your home with pieces from Fontana Arte and make a statement in every room.